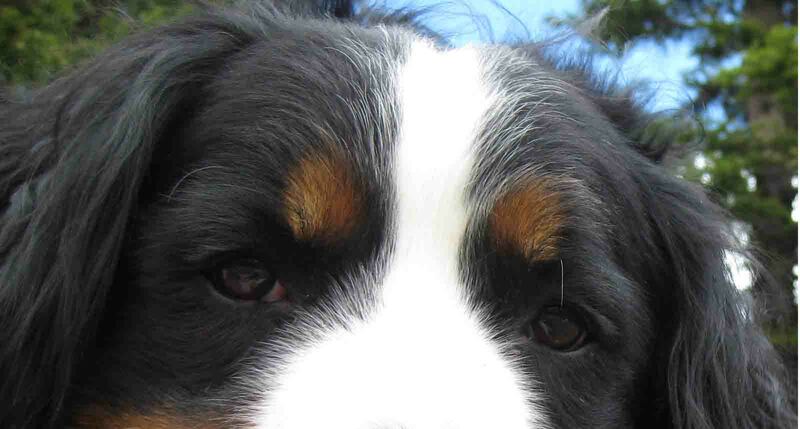 Forget about puppies for just a minute: Start by focusing on good breeders in general. Good breeders are small scale so they usually won't have dogs available right away. Avoid breeders who usually have pups. Gather a list of six or more breeders you're comfortable with. Work with everyone on your list and see who has a well bred liter first. Go to dog events: Puppy mills and backyard breeders rarely do anything with their dogs except breed. Good breeders do many things with their dogs. By finding a breeder at a dog event you avoid a lot of puppy mills and backyard breeders. Be wary of the internet: Everyone shops online these days but understand that most puppy mills and back yard breeders use web sites and on line classifieds to sell their dogs. Input the registration numbers of the mom and dad of any puppy you are considering and we will search the health databases and send you the results. To view a sample Litter Research Report click HERE. Start by getting the AKC information: All breeding dogs should have an AKC registration number and name. Do not accept the American Pet Registry, Continental Kennel Club, or United All Breed.. This information does not guarantee quality but does allow you to look up what you need to know. All good breeders will supply this information readily. Good breeder web sites have this information prominently posted. Don't deal with anyone who won't provide this information right away. 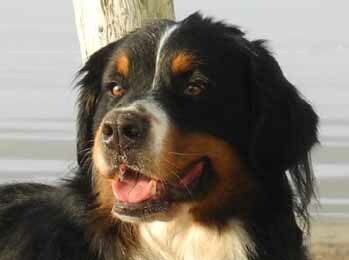 Use the Bernergarde Database: All good breeders enter their dogs and litters into the Bernergarde database (www.bernergarde.org) You can access this database for free to see if all the tests have been done. All you need is the registration information. Use the Orthopedic Foundation for Animals (OFA) Database: The OFA evaluates hips and elbows but their free database also stores all the other important test results (www.offa.org) All you need is the registration information. Having trouble? - Call Breeder Referral and we'll do the search for you : Phil Shaffer, 303-832-3417, pshaffer@bmd.org or use the evaluation tool above.